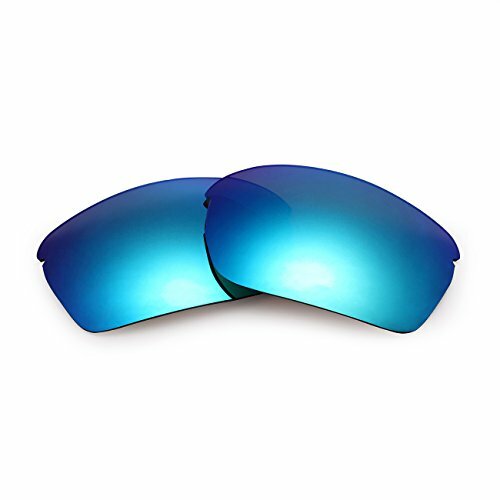 OKAYNIS Polarized Replacement Sunglasses Lenses for Oakley RPM Squared blue 06 by OKAYNIS at Sunglasses Tokyo. Hurry! Limited time offer. Offer valid only while supplies last. OKAYNIS® Repel Coating: Impact Resistance; Oil; Water; Sweat; Dust Repellence. Impact Resistant-Passed Drop Ball Test.